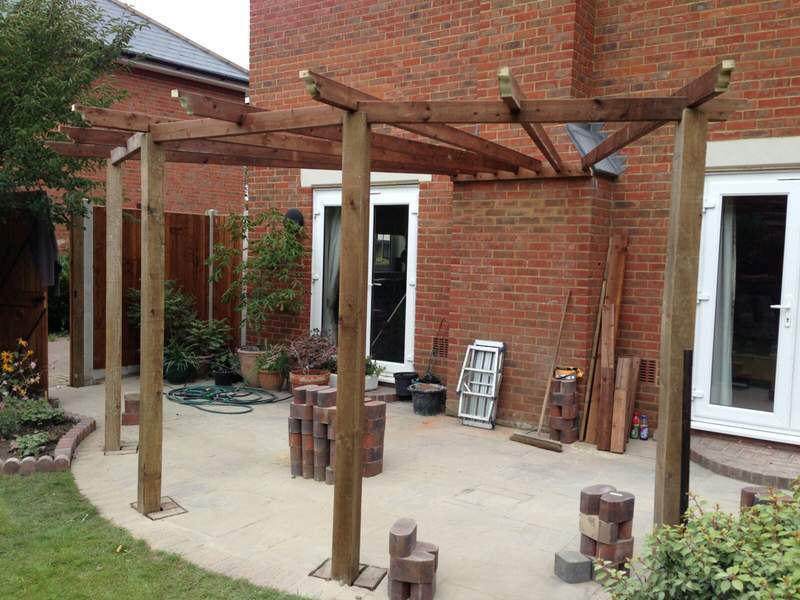 A new patio can transform any garden, again making your home more desirable. Having an idyllic place in your garden to relax in and to be able to entertain your guests is going to be ideal especially in the summer months. Transforming any unused space is only going to benefit you in the long run and it doesn’t have to be expensive. We will be able to show you the best block paving you can have for whatever budget you have in mind. We have a wide range of different block styles, colours and sizes for you to choose from. Our experts can give you any advice and help you to select the best option that will suit you and your home. The blocks can be laid in almost any pattern you specify and if you are not sure what you would like, then we can show you some of the jobs that we have completed in the past to give you an idea on what would be suitable for you. Allison Paving are able to finish the project with practical and impressive effects such a decorative kerbs and planter features. Click here to view our driveway image gallery. Whether you plan to use it for morning coffee or evening entertainment, as a cosy suntrap or an area of welcome shade, a pleasant patio space will enhance the way you live your life as well as your home. Whether you require an outside dining space, children’s play area, a sun retreat or just a place to sit and relax then we have the patio solutions for you that will be hardwearing and long-lasting. If you are thinking about having a hot tub, then this can be placed anywhere on your new patio area safely. Choose from traditional designs or the more modern simple lines, our paving experts at Allison Paving can advise you on what will work in the area you have chosen to be paved and can suggest any additions such as walling and decorative edging to ensure that you, the customer, are completely satisfied. All of our work is completed to a high standard and comes with a 5 Year Guarantee. 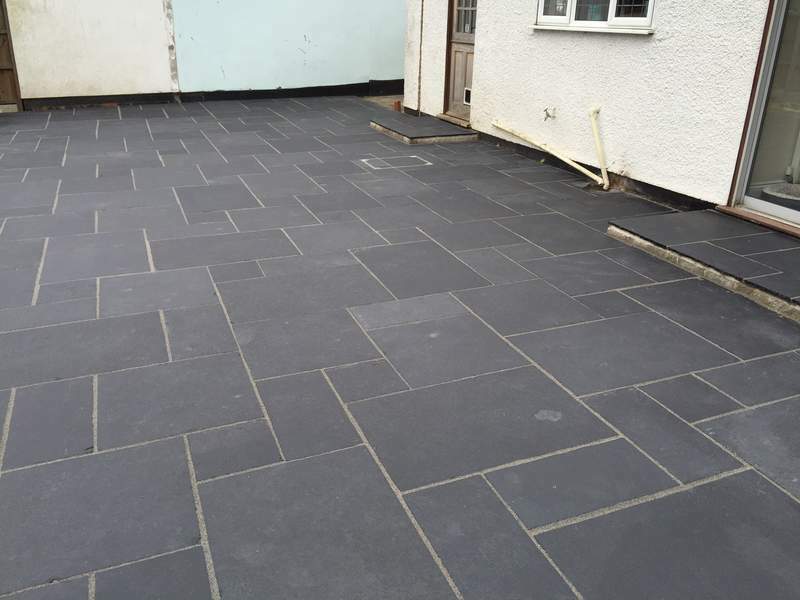 For more information on the patio services we offer and for a no obligation free quote, contact us for further information. Have a look at our previous patio projects or patio gallery. For a free, no obligation quotation, please click here to complete an enquiry form.